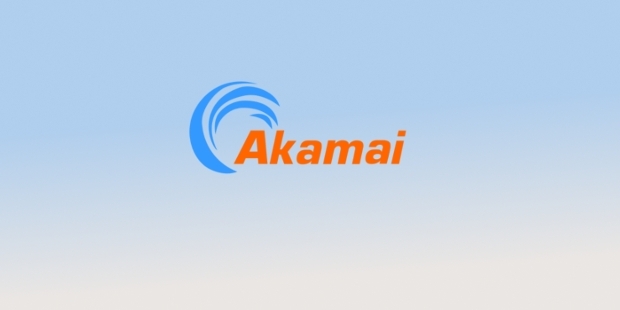 Akamai Technologies, a US based company headquartered in Cambridge, Massachusetts is a provider of content delivery network and cloud-based services. 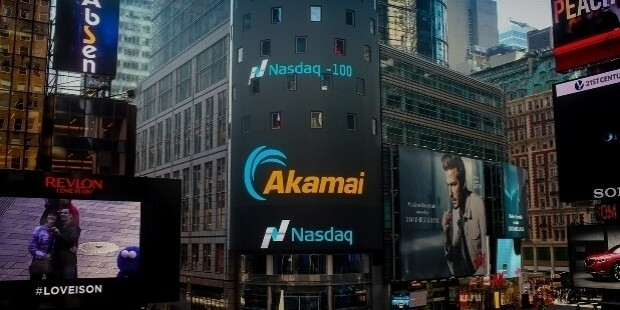 The company is listed on NASDAQ (Symbol: AKAM) and its solutions are suited for any kind of devices, be it mobile or the web. Their solutions cover media delivery, cloud security, mobile and web performance. The company was founded by Jonathan Seelig, Randall Kaplan, Frank Thomas Leighton and Daniel Lewin. This month, it has announced the acquisition of Soha Systems, a privately funded company Sunnyvale, an innovator in the field of secure access technology for the cloud. 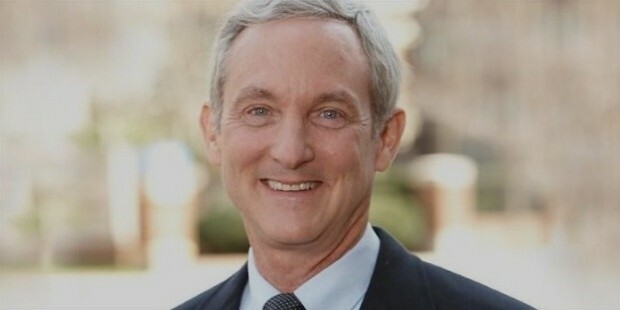 Akamai Technologies owes its existence to the challenge posed by Tim Berners-Lee, inventors of the World Wide Web (WWW) in Massachusetts University in early 1995. The challenge was to find new and innovative ways to deliver content on the internet in a congested milieu. Tom Leighton, a professor of Applied Mathematics and an expert in parallel algorithms and architecture was delighted to take up the challenge. He was assisted in the effort by Danny Lewin, who joined MIT in 1997. Both of them developed the necessary mathematical algorithms to make an intelligent routing and replication of content over a large network of distributed servers. The project was entered in the prestigious $50 K Entrepreneurship Competition at MIT and it reached the final round in the 9-month long competition. Altogether there were 100 entries. The recognition for the project inspired the team to set up Akamai Technologies with Leighton and Lewin, and with Jonathan Seelig and Randall Kaplan joining the team. Initially, students of MIT worked on the project but soon experienced professionals such as Paul Sagan, former President of Time Inc. and George Conrades, former Chairman and CEO of BBN Corp joined the team. The company went commercial in 1999 by incorporating a pixel buried deep in Disney Site. Thereafter, the March Madness for ESPN and Star Wars trailer took the company to next stage of growth. Ion is intended to provide high-performance web and mobile experiences to users. The technology is optimized to deliver on any device, browser or network irrespective of whether it is accessed through mobile or Wi-fi. 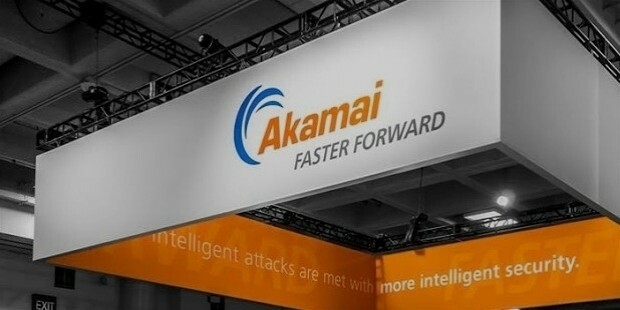 It is built on the high-performance Akamai Intelligent Platform. Dynamic Site Accelerator helps in delivering dynamic interactive content five times faster than in conventional web infrastructure. Fast DNS helps in maintaining performance despite the largest Distributed Denial of Service (DDOS) attacks on your site. It helps in offloading DNS resolution from your system to the cloud. Global Traffic Management helps in routing users to the most relevant data center with the help of intelligent routing. It helps in global load balancing and real-time failover. Media delivery solutions provide OTT video, social media, news and software updates in a seamless, scalable and faster way. It helps customers to deliver content at the highest quality. 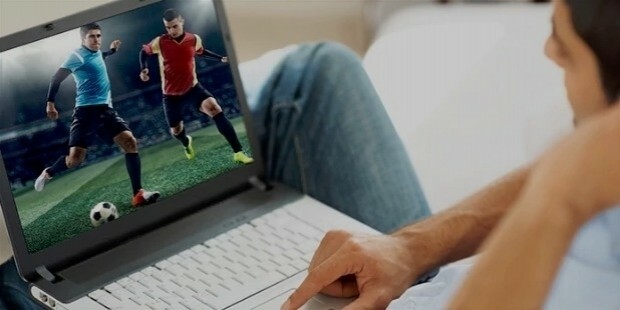 Adaptive Media Delivery helps in providing high-quality videos for the global audience on any screen adapting to individual user’s bandwidth in real time. Infinite Media Acceleration Products helps users to deliver broadcast quality TV experiences for viewers. Akamai cloud solutions are intended to provide protection for any kind of sophisticated attacks on websites and internet facing applications. It secures data centers and websites from the risk of threat and downtime. 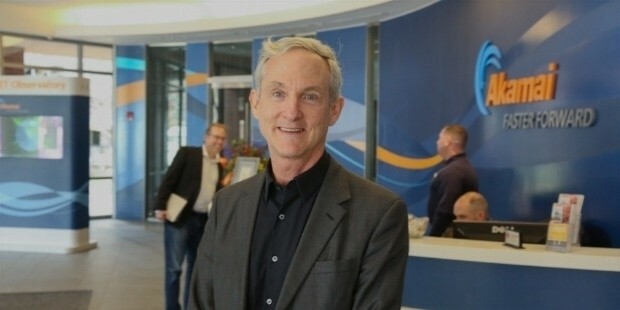 Akamai Technologies not only excels in technology but also in providing good quality customer service, ensuring good workplace atmosphere and supporting communities where they work. It has won several awards for innovation and technology services among others. It has made the world of internet secure, fast and reliable for its customers.